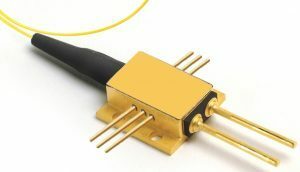 LDX-3230-660-FC: 660nm Multimode Fiber Coupled Laser Diode. 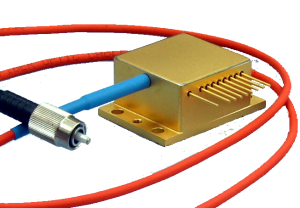 This 660nm red diode laser produces 1200mW from a 300um fiber. Its low threshold current and high slope efficiency result in a low operating current which enhances reliability. 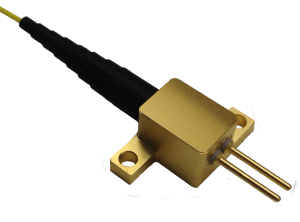 This reliable and robust laser diode is the preferred choice of customers in various optoelectronic applications in the medical industry. See the link below for the optical and electrical characteristics including the fiber sizes offered. 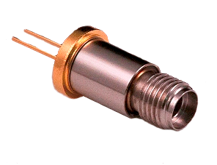 This Made-in-the-US Laser Diode is manufactured by LDX Optronics. 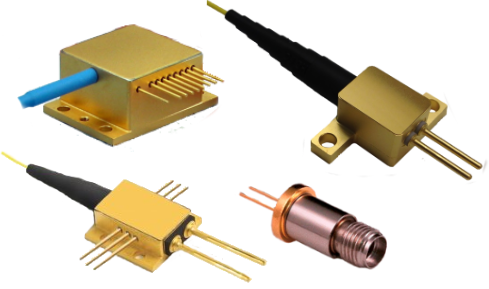 LDX Optronics, since 1990, offers the widest range of multi-mode laser diodes. We cover the wavelength range from ~400nm thru ~1850nm, with several output powers available at most wavelengths. We also have an extensive range of standard and custom package options available including free space and fiber coupled versions. 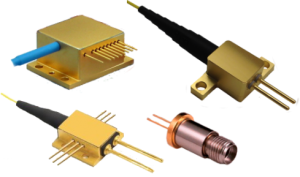 LDX is the preferred choice for “made in the US”, reliable, and high quality, laser diodes. If you do not see what you need, please contact us, many items are not on our website.